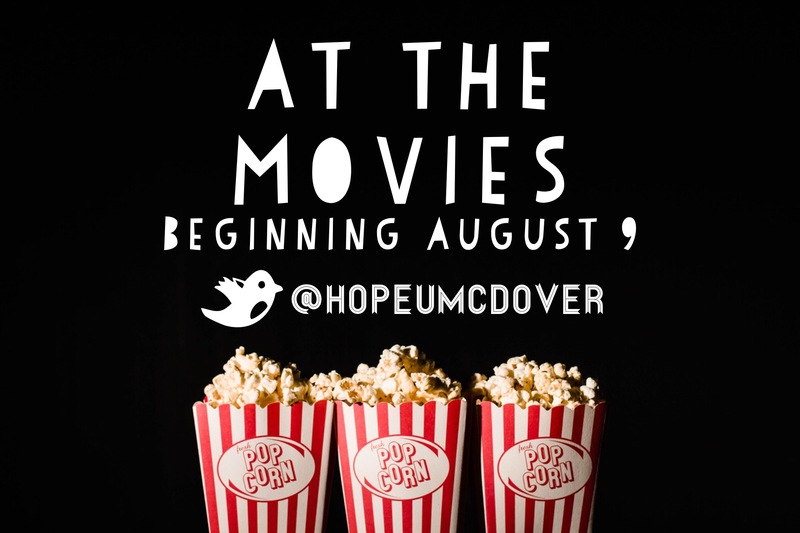 We are in week two of our series At The Movies at Hope Church and Magnolia United Methodist Church. Each week we are looking at a movie as a parable that can open up dialogue to teach us something about ourselves and about God. This past Sunday, we discussed the Marvel Comic movie, Ant-Man. What is important to know about Ant-Man is that he is an ordinary guy looking to be a better father and to atone for the mistakes of his past. He has no superhero powers until he puts on a special suit- which transforms him into the size of an ant. His small size allows him to do things that he wouldn’t otherwise be able to do if he were larger. Small things can make a big impact. In our Christian lives, I think we can often struggle with fleshing out how Jesus makes a difference in our day-to-day living. Certainly, we are forgiven of our sins and called sons and daughters of the King. But how does that look on a daily basis? Paul, writing to the church at Colosse, tells them about how to live in harmony with one another. He tells the believers that their lives are to be hidden in Christ- which is a beautiful image that other people should see Jesus in our living since our lives are hidden in Jesus. Paul writes to “put to death” sexual immorality, impurity, lust, evil desires, and greed”- and to rid ourselves of “anger, rage, malice, slander and filthy language.” This is our old life. Paul doesn’t tell the believers to preach to the masses or to hand out tracts to show a life hidden in Christ. He says to be kind. Be compassionate. Live with humility. Be gentle and patient. Bear with one another even when someone hurts you. Forgive as God has forgiven us. I don’t know about you, but I’m pretty sure that my mom told me to do those things, too! It’s not rocket science. What a difference it makes when we show someone an extra measure of kindness, or patience (or when someone shows us extra patience!). Showing other people Jesus through our lives does not have to be difficult. It starts with the small things. Small things can make a big impact! *To hear this sermon and others, visit hopedover.com to listen to archived sermons. This entry was posted in Sermons and tagged Ant-Man, Movies, Sermon. Bookmark the permalink.